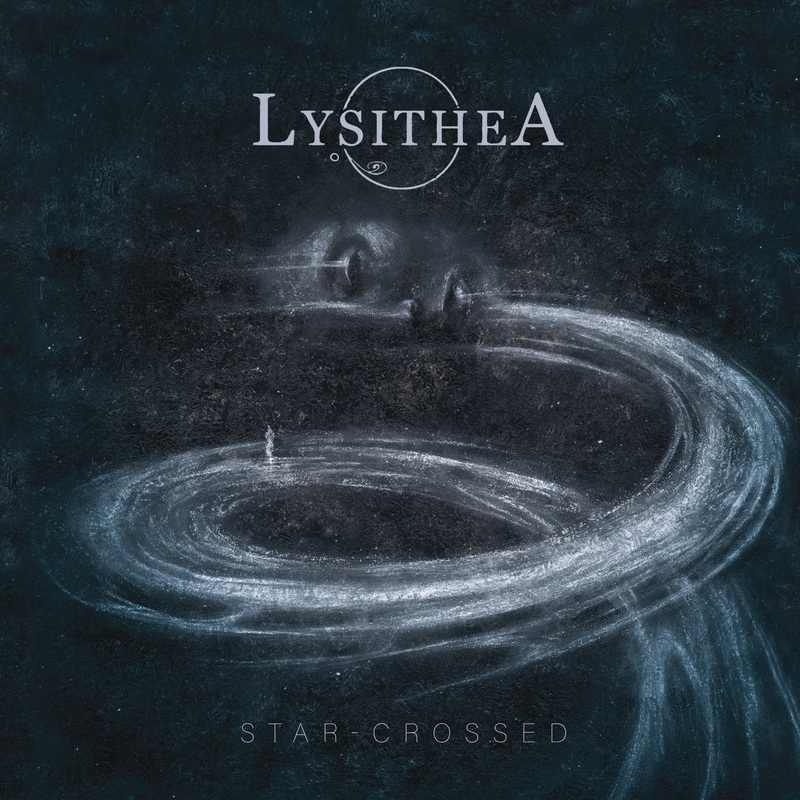 The New Zealand melodic death/doom based duo Lysithea return with their new full-length opus ‘Star-Crossed’ and releasing it today via the German sub-label, Naturmacht Productions. The follow up to 2015’s ‘Realms’, Star-Crossed tells a dark tale of love, loss and mortality. 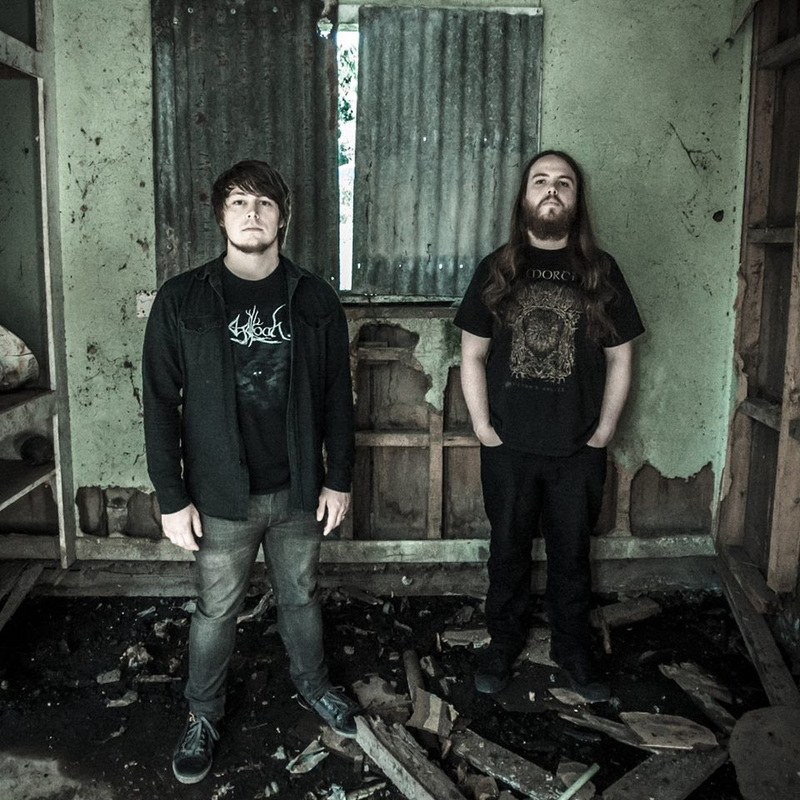 Weaving soaring leads, punishing roars and a dense, unearthly atmosphere, Star-Crossed finds the band at its most pensive and powerful.